When Acura ditched the TSX and the TL and decided to mash them up into the new TLX back in 2014, I was cautiously optimistic. 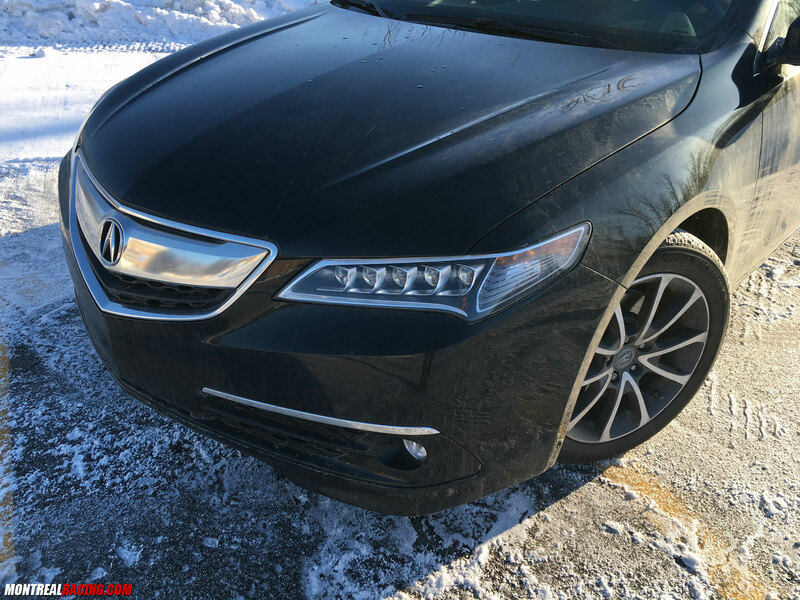 The outgoing models seemed slightly out of place compared to lineups put forth by competitors and the new TLX would now be positioned perfectly against the standard bearers in the cut-throat mid-size luxury sedan market. 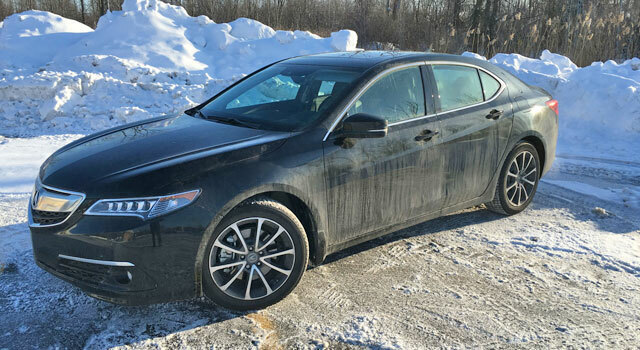 The TLX is a conservatively styled, yet still attractive vehicle. Acura’s design language will likely age well but the downside is that it’s not going to turn heads. 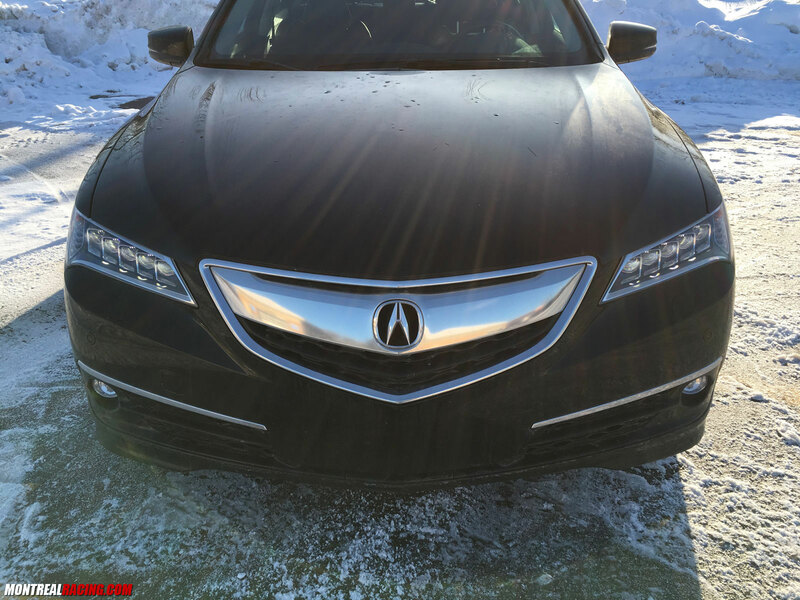 I’m sure Acura is fine with that, however, as not everyone is looking for a massive open-mouth grille or zig-zag style lights. 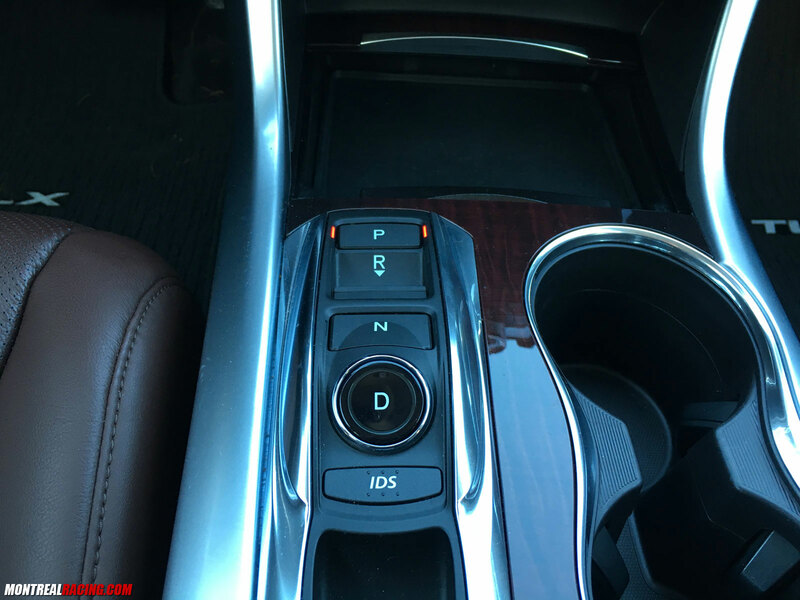 Some people just want a classy, handsome luxury vehicle and this is what the TLX provides. 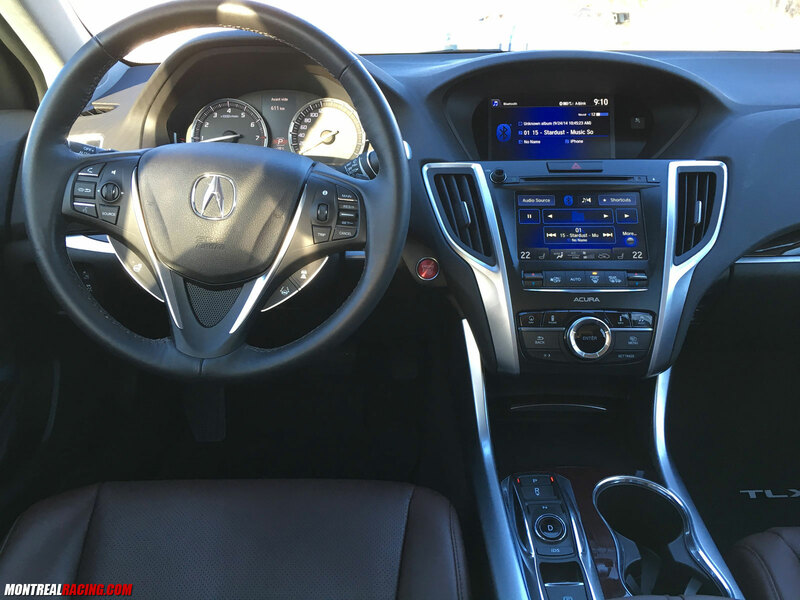 The interior of the TLX is beautifully appointed and quite luxurious. At no time did I have the feeling that I was simply sitting in an Accord with a few extra amenities. 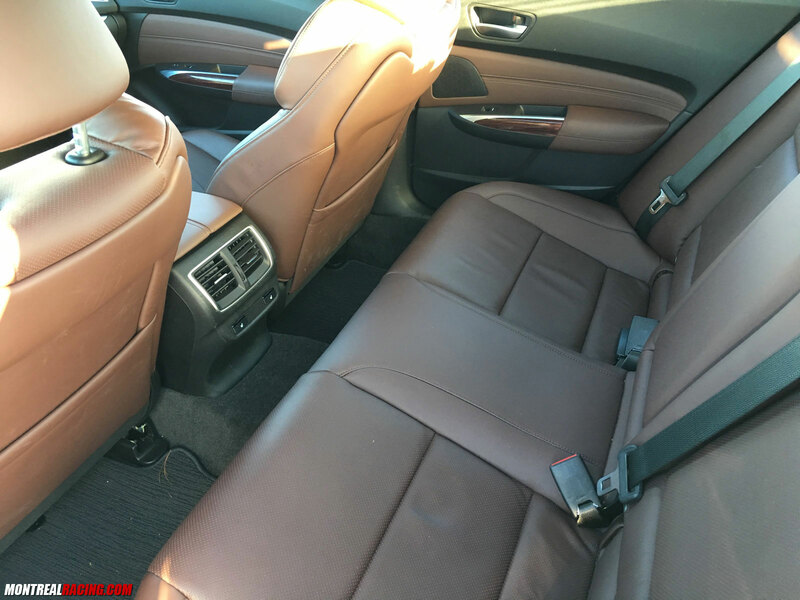 The leather seats are top notch and very comfortable. All the buttons and controls have a superb feel, especially the ones with brushed aluminum. 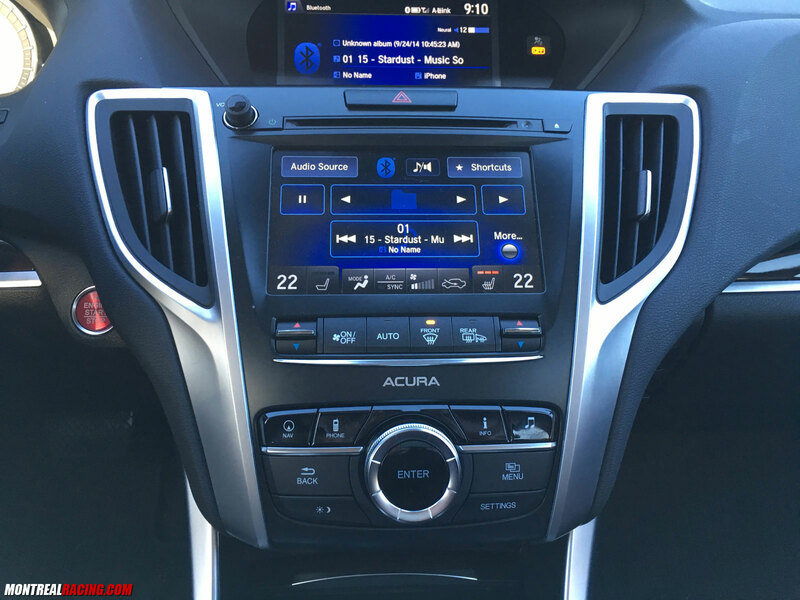 Acura’s infotainment system takes some getting used to. I found the screen a little cluttered at times and the steering wheel controls to be slightly awkward to use. The only thing that perhaps was a little too skimpy was the steering wheel. 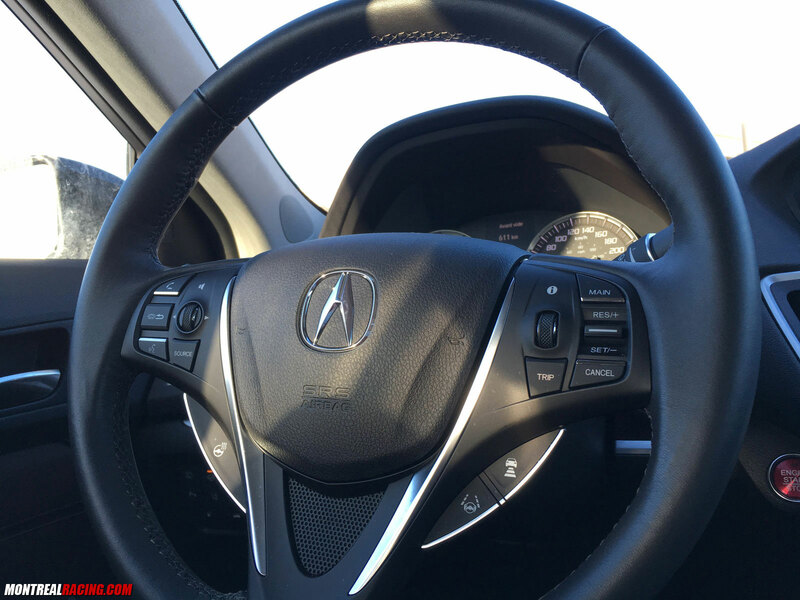 Thick steering wheels are quite popular with many brands nowadays and I didn’t feel the TLX wheel had enough girth to it. What’s also nice is a gear shift lever to rest my hand on (which preferably controls a manual transmission) but levers are being replaced by push buttons more and more these days which is a big no-no in my book. I suppose it’s inevitable seeing as how it allows for much greater usage of the cockpit space but this finicky journalist will always prefer to sacrifice space for a lever. That being said, I showed the vehicle to a friend who loved the setup as well as my own father who similarly had no issues. It seems I might be too picky. The TLX comes in five different trim levels: TLX (the base model), TECH, SH-AWD, SH-AWD TECH, and SH-AWD ELITE. For price-conscious buyers (aren’t we all?) I’d recommend the TECH trim which expands on the already impressive features list to add a heated steering wheel, heated rear seats, Milano leather-trimmed seats (10-way adjustable), navigation, ten speakers for the audio system, forward collision warning, lane keep assist, blind spot monitoring, lane departure warning, a rear cross traffic alert system, power-folding side mirrors, rain-sensing wipers and a remote engine starter. All-wheel drive is handy it’s by no means necessary if you have good snow tires so If you’re willing to part with it you’ll be able to save quite a bit of money. The base motor is a 2.4-litre four-cylinder engine making 206 horsepower and 182 lb-ft of torque. If more power is needed then you can upgrade to the 3.5-litre V6 making 290 horsepower. 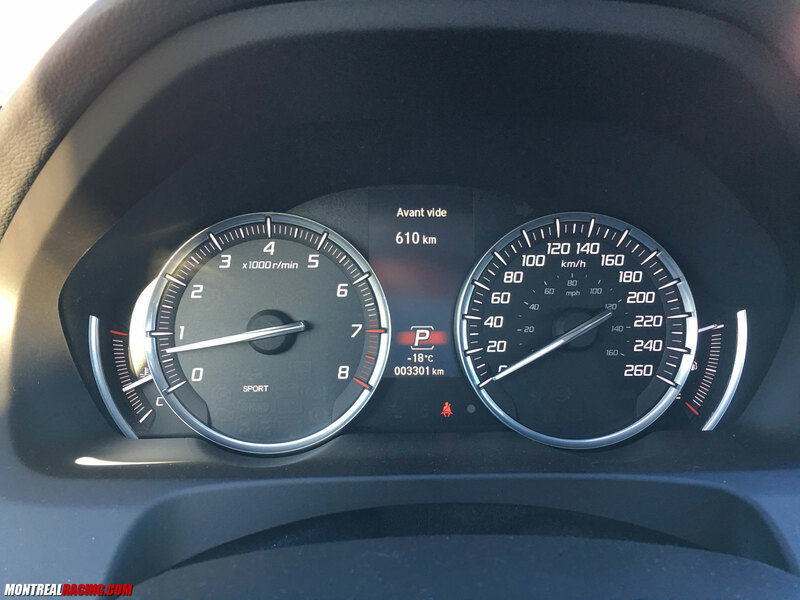 The tester I drove was the SH-AWD-ELITE and while didn’t I feel the car was underpowered it took a bit of revving to make use of the full 290 horses. Handling and braking were excellent and the TLX’s ride is smooth and sturdy. 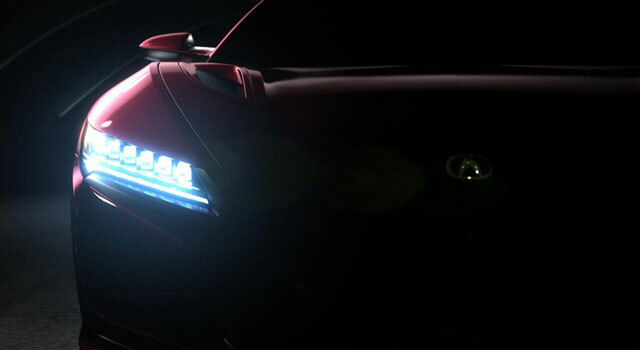 One thing that has dogged Acura in the eyes of enthusiasts is the lack of “soul” in its product. It’s a hard to quantify feature but many cite the discontinuation of the Integra Type R in 2001 and the previous NSX in 2005 as “soul-crushing” events which changed the perception of the brand. 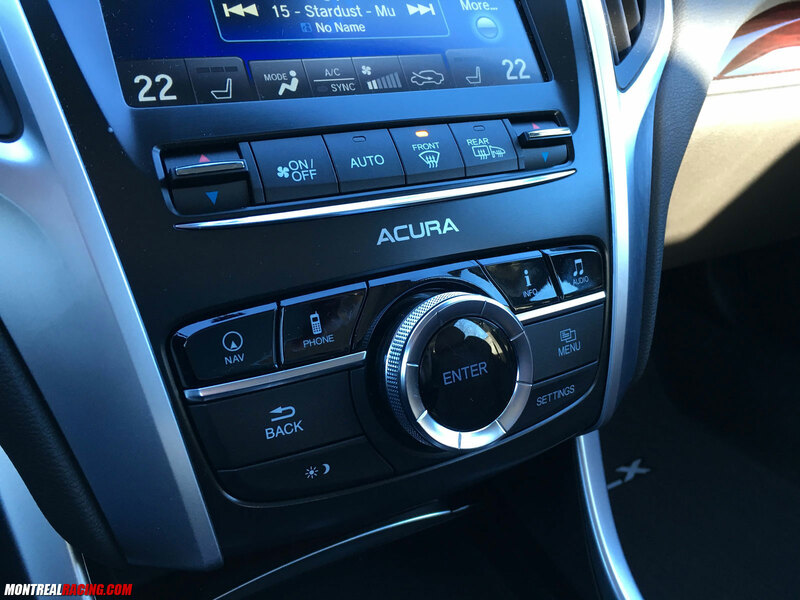 I don’t think the TLX is likely to change this but as I alluded to before, I’m not sure Acura is terribly concerned. Their niche is offering a reasonable, less expensive alternative to the competition not to mention that the new NSX has just returned. 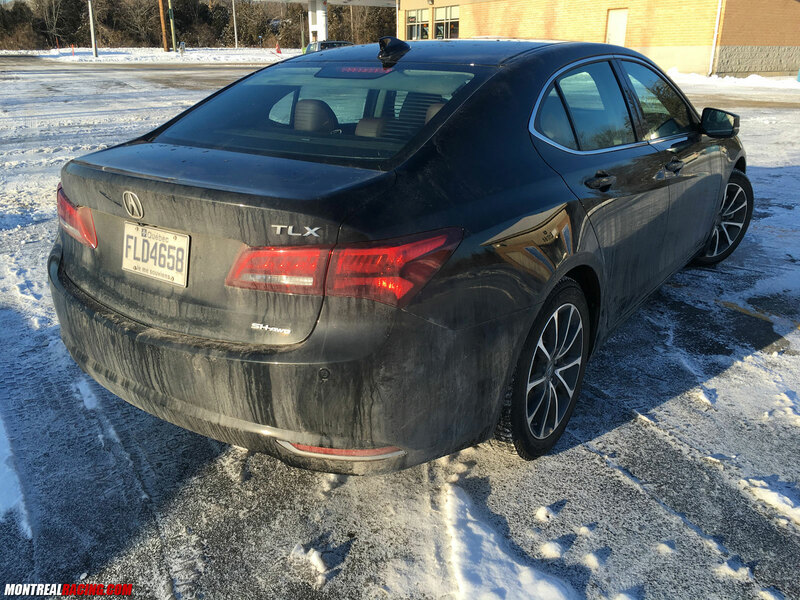 The 2016 Acura TLX starts at a very reasonable $35,290 for the base model and tops out at $47,790 for the top-of-the-line SH-AWD Elite trim. 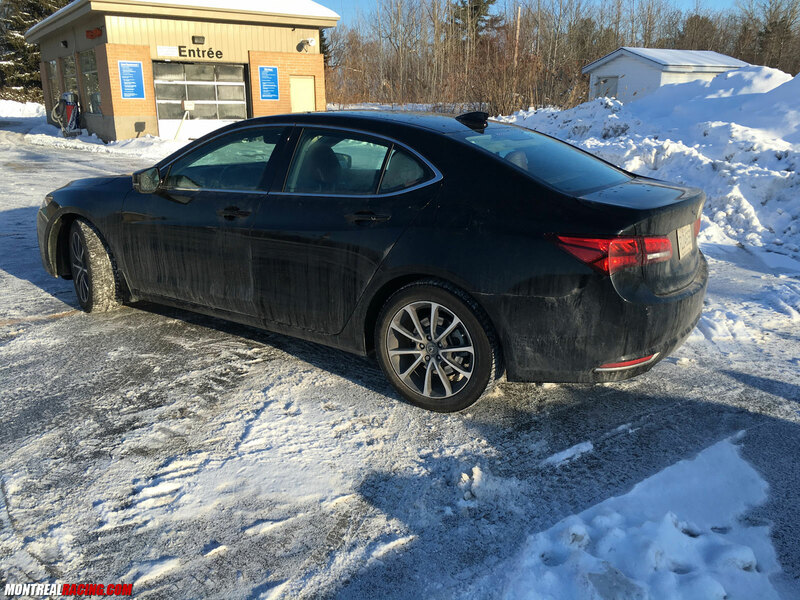 The $38,990 TECH trim I recommended earlier offers a majority of the important features and comes in about $1000 less than a bare bones BMW 320 xDrive sedan. 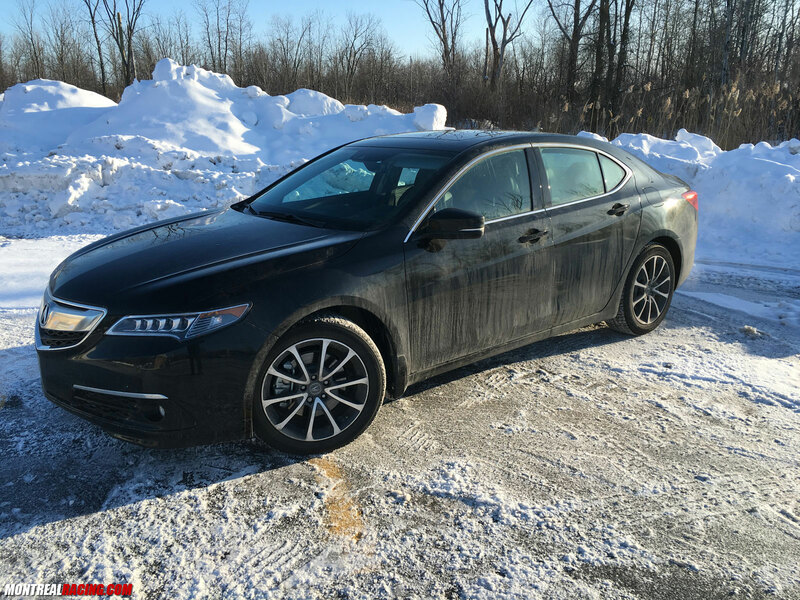 Competition for the Acura TLX consists of the BMW 3-Series, Mercedes C-Class, Volvo S60, Audi A4, Cadillac ATS, Lincoln MKZ, Infiniti Q50 and Lexus IS.